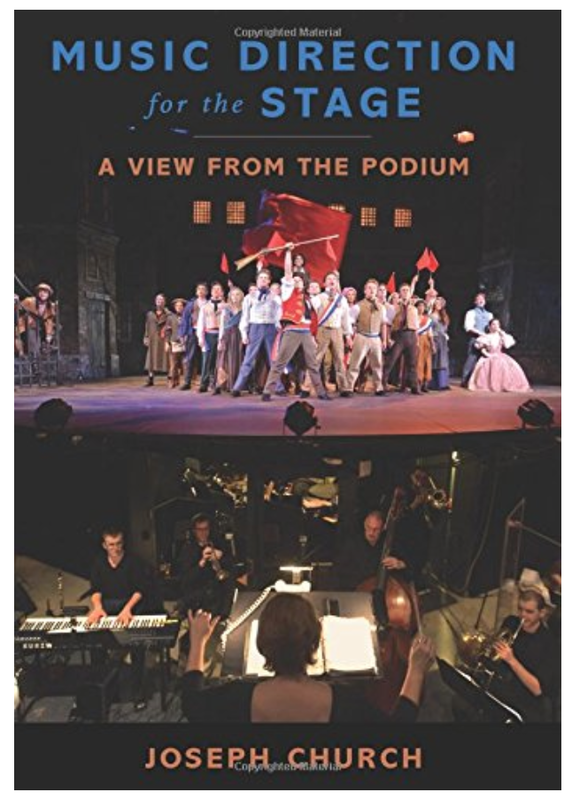 I am very honored to be included in the book Music Direction for the Stage: A View from the Podium , by Joseph Church and published by Oxford University Press. This textbook also includes a forward by Alan Menken. Most people know me as a music director, pianist or conductor for live shows and recordings. But what is very dear to my heart are my new musicals. These have all had an amateur 3 week premiere run to work out all the script, score and technical elements. They are all currently unpublished and await a professional run and agent representation. I hope you will contact me either about agent representation of these musicals, or about performing them with your theatre group. I am very excited to see what other groups will do with these new works! Overview: Set entirely to William Shakespeare original text. 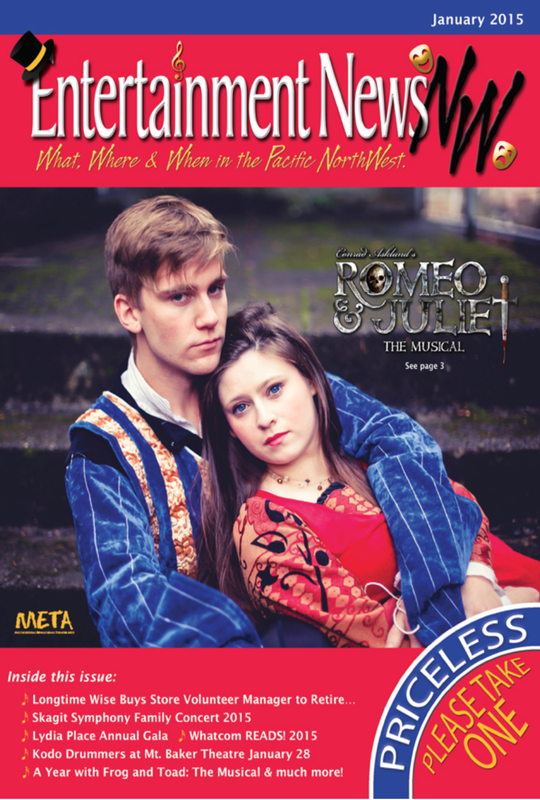 In over 400 years there has never been a successful musical version of Romeo and Juliet using only Shakespeare’s original words. I believe this could be the first. Overview: A retelling of the Peter Pan and Wendy story by JM Barrie. 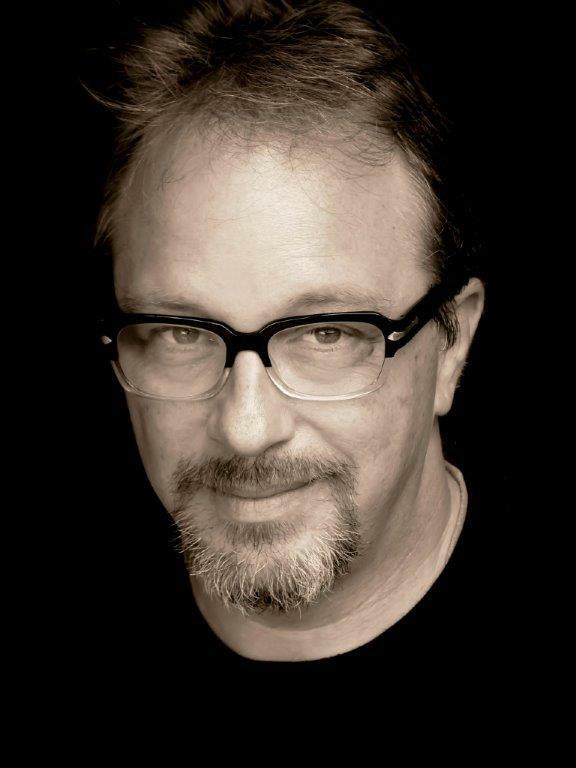 A new Peter Pan musical with classic score and updated for contemporary audience interaction. 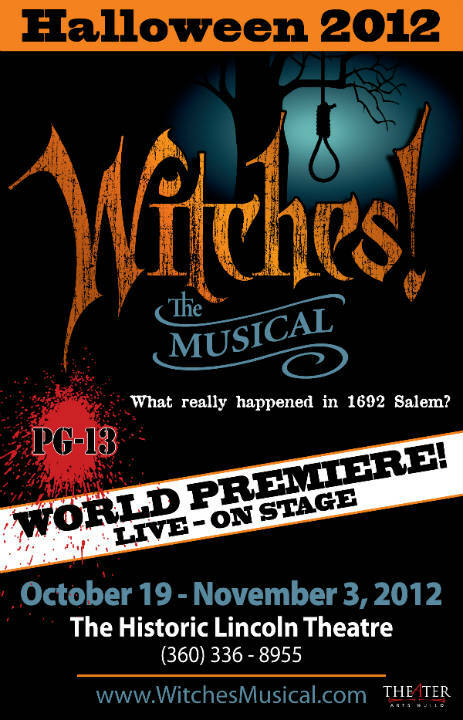 Overview: The Salem Witch Trials come to life in 1692 Massachusetts. 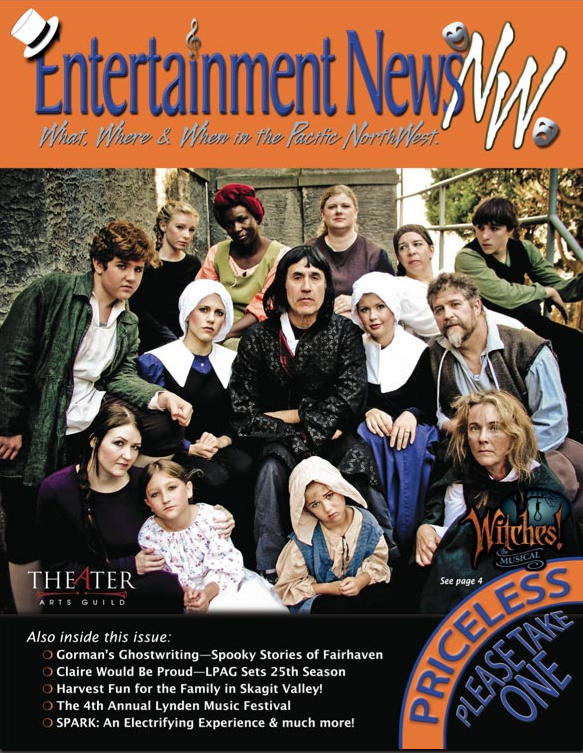 Thank you to Marla Bronstein and Entertainment News Northwest magazine for their cover story on the premiere of my third full length musical: Romeo and Juliet. My upcoming musical theater opera, “Romeo and Juliet” was written with an Akai LPK25 two-octave USB keyboard. What? Muahaha, yes! In retrospect kind of hard to fathom, but there she is. I did all the music composition and beginning orchestration sketches in the Officer’s Bar of a cruise ship on my off time. The Akai LPK25 keyboard has convenient octave switching buttons on the side so I was able to easily navigate through bass and treble parts for fairly effortless composing. It was only a little tedious when doing soprano vocal lines; that’s when I really wish I had that extra octave. 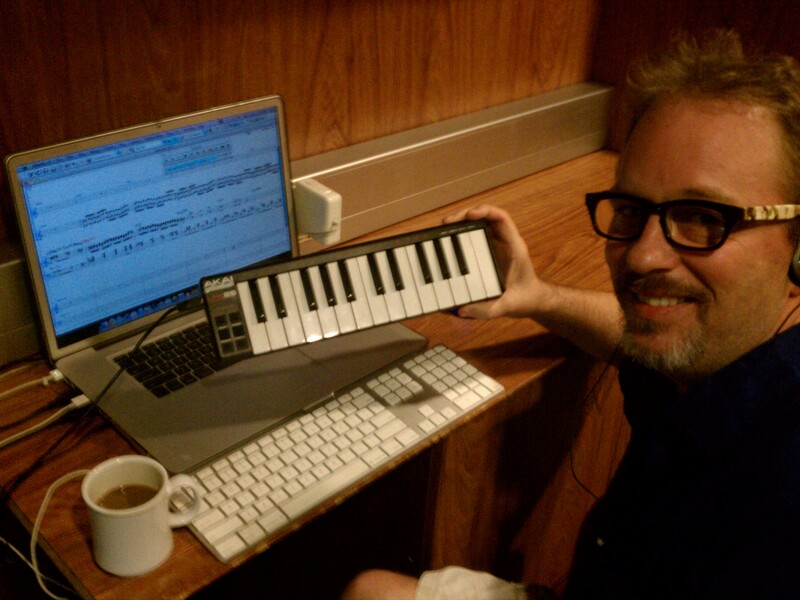 But hey, writing an opera on a two octave keyboard that fits in my computer bag – I’ll take that! Thank you Akai for an awesome product! After the run of my latest musical, “PAN” (http://www.PanMusical.com), I’ve escaped to Europe and the Bahamas to perform, reflect and work on new projects. I love the different musical influences, especially Rome, Italy and Greece where I stumbled upon a concept for a new musical theater work that is dark and engaging. Now in the Bahamas, I can’t really say that the musical influences of the tropical islands apply to my projects much, unless you need Reggae or club dance music ideas. But it’s good for relaxing and I’ve enjoyed the beaches and tropical locations with my compadres including Nassau, Belize, Grand Cayman, Cozumel, Honduras and Jamaica. So, to current projects: Yes, it’s true that I am working on a musical adaptation of Shakespeare’s Romeo and Juliet. 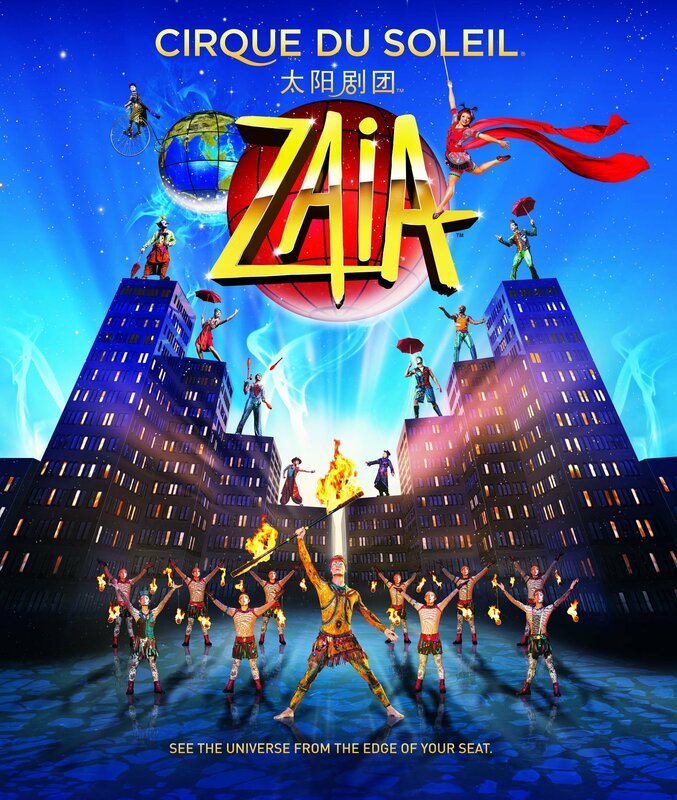 At present I am totally immersed in the writing, editing and revision process for several musical theater shows. It is exciting, depressing, grueling, tedious and ultimately the most fulfilling of all possible worlds for me. Several other writers have bared their souls on the writing process so I thought I’d share a little of my own experience. Directed by Jane Skinner. Book, music and lyrics by Conrad Askland. Why did you choose the subject of the 1692 Salem Witch Trials? Originally I had picked a different subject. But while researching that other project I ran into a major problem with the plot that ruined the project for me. That plot problem became my new focus for a different project which I started working on, and may be my next project. 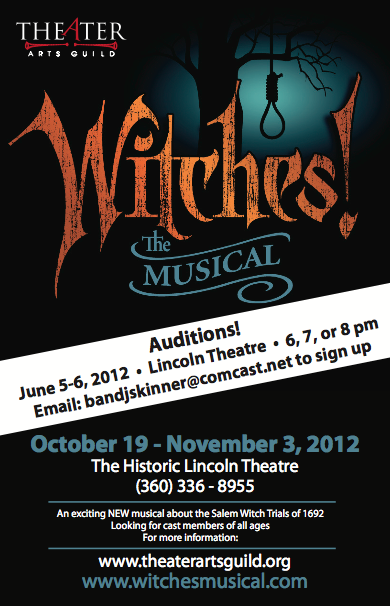 During that process I realized it was just too big to attack for my first full length musical. So I started over looking specifically for an existing story, a topic I felt hadn’t been done well as musical theater in the past, and that incorporated children. I got a little shiver and the start of a tear when I watched this. Another lesson for us that we can find inspiration in places we might not expect. Each of us has a special voice. Part of the beauty of life is to find that voice and express it the best we can to help lift others up. Check out what Simon says at 5:20 and the response at 5:34. Beautiful. From a musical standpoint I think the male singer will have to be very careful not to blow his voice by bringing so much weight to the voice (no reference to his physical size) in trying to simulate an older singer’s voice. (Male singers usually do not fully mature to full voice until late twenties). But I love the story. It’s inescapable. Bravo! This is so inspiring I wanted to share it with you. It’s partly about music and overcoming obstacles, but also about human connections and communication through music. This is the third movement of Wolfgang Amadeus Mozart’s Horn Concerto Number 2, originally written for a natural horn (without valves) and a small orchestra. Jon Hurrell of Synergy Brass Quintet performs the piece in Haydn Hall in the Esterhazy Palace in Eisenstadt, Austria. I really want to quite smoking. I’ve been smoking for 26 years at a pack or 1.5 packs a day. Today was my quitting day. I made it 7 hours. Was dizzy, disorientated and thought about smoking almost every second. I’m smoking a cigarette now as I write this. I don’t want to die from a smoking related disease. I have a lot more music work to do. Any tips from people that successfully quit smoking? Justin Bieber raps live during an interview with Power 106FM. I know we all like to make fun of the Bieber but this is actually a pretty good rap. I’ve run a rap artist forum for over 10 years and members there were like “ORLY?” – they give respect to the Bieber. I think Justin should hire me to orchestrate a hip hop album for him. Now THAT would be very cool. Wouldn’t surprise me if JB ends up having a very long career like Frank Sinatra. In a conversation today I was reminded that Nat King Cole was a great pianist who later got fame for his vocals. So here are some clips of Nat King Cole on piano. Clip above is Nat King Cole piano blues. 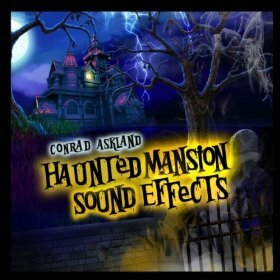 Conrad Askland’s Haunted Mansion Sound Effects released October 17, 2011. This was a very fun, exhausting and scary project to work on. The fun part was I improvised a lot of different creepy pipe organ, harpsichord and piano music to create a feel I liked for the different Halloween themes. My favorite part was playing a lot of JS Bach style pipe organ bits interspersed with the expected Halloween tritone movements. 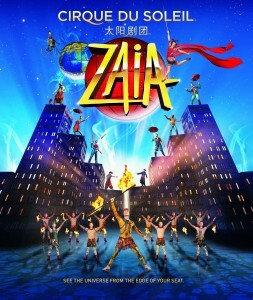 August 28, 2011 was the 3rd anniversary of Cirque Du Soleil’s ZAIA show in Macau (SAR), China. Above is one of the new promotional posters. You can click it for a larger view. 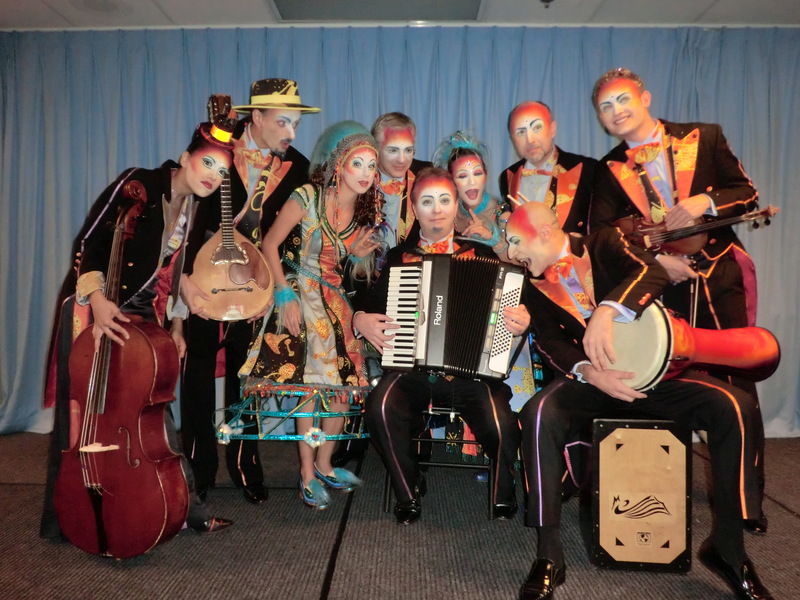 Maria Elena Medina (cello, viol), Olivier Milchberg (guitar, plucked strings, flutes), Gabriel Cloutier (singer), George Manz (key 2), Conrad Askland (bandleader, key 1, accordion), Rose Winebrenner (singer), Darrin Johnson (drums), Eduard Harutyunyan (percussion), Justin Wilman (violin, recorder). Q&A: Is Freddy Fender Book Released? IS THE BOOK READY ? I DO WANT ONE .I KEEP TRYING TO GET PICTURES OF HIM RECEIVING HIS AWARDS ,BUT THERE SEEM S TO BE NONE ,I GET THE FEELING THEY BEGRUDGED THEM ,HE WAS GREATER THAN ALL THEM ,HE SANG FROM DEEP IN HIS HEART ,I AM THE SAME AGE AS HE ,I WISHED I COULD HAVE KNOWN HIM,WHEN I FIRST HEARD TESRDROPS ,IT GRIPPED MY HEART ,IT IS SO TOUCHING + NO ONES SINGS IT LIKE HIM .WAS THE LUMP ON HIS THROAT ,THE CAUSE OF HIS LUNG CANCER YOU THINK? I just saw this video on YouTube. The videographer (is that a word?) used my music for a short called “Dramatic Drink”. I just absolutely love it. It’s perfect. Major kudos to “damname” on YouTube for creating this.